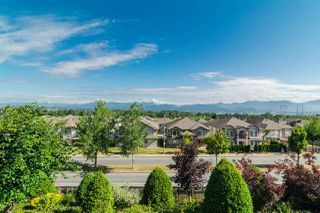 PANORAMA RIDGE - The name speaks for itself. 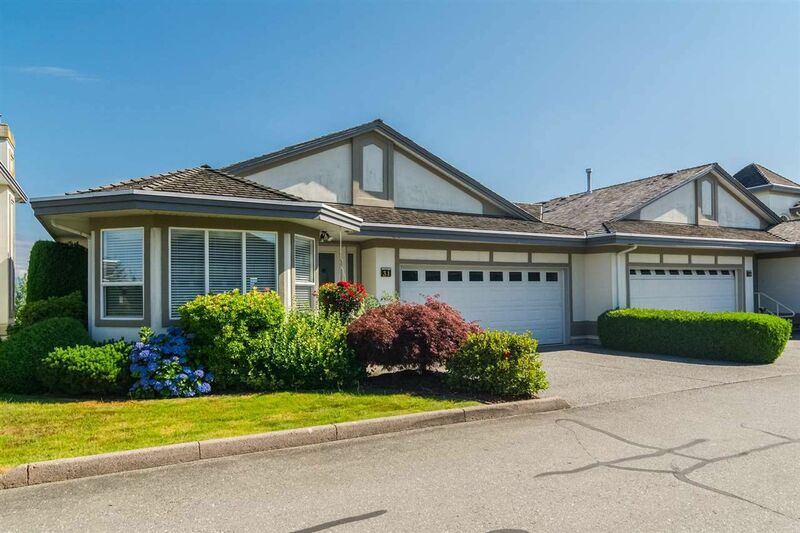 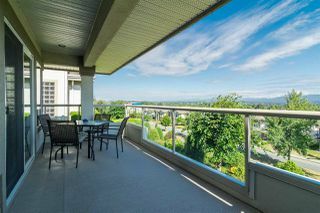 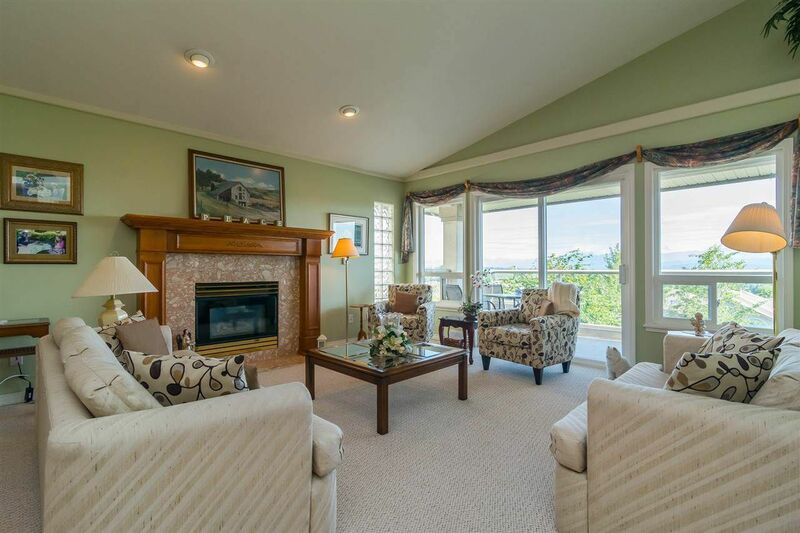 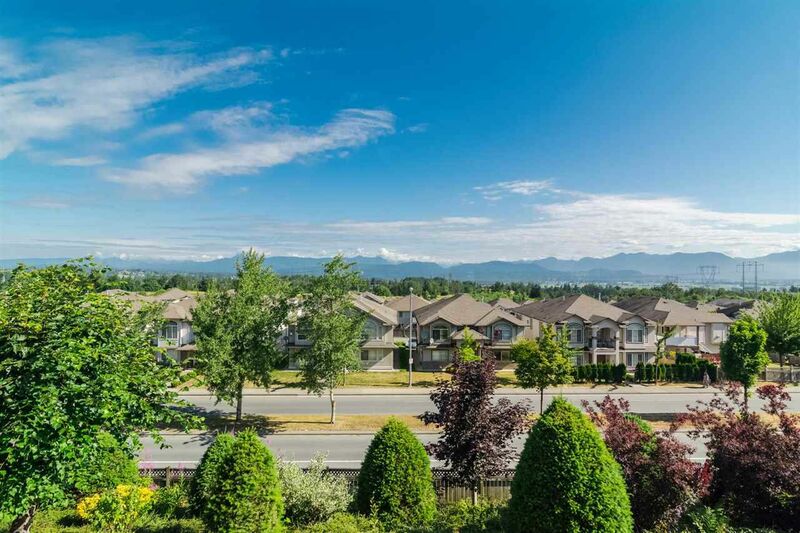 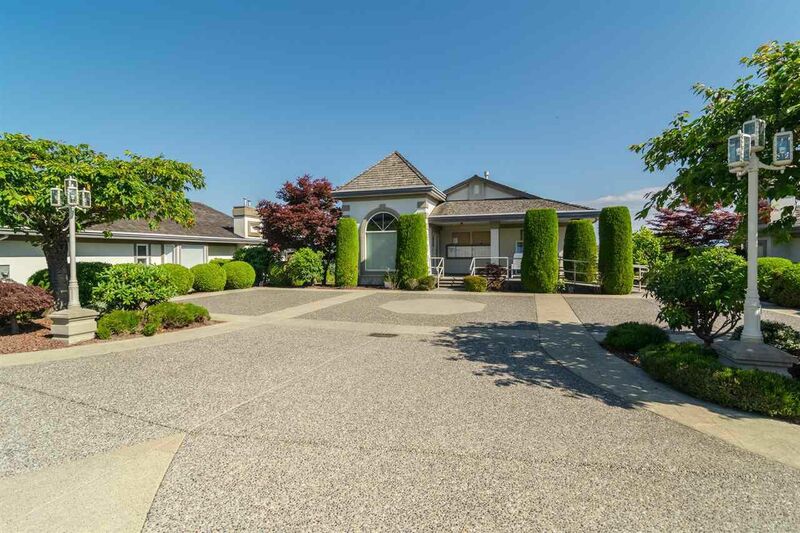 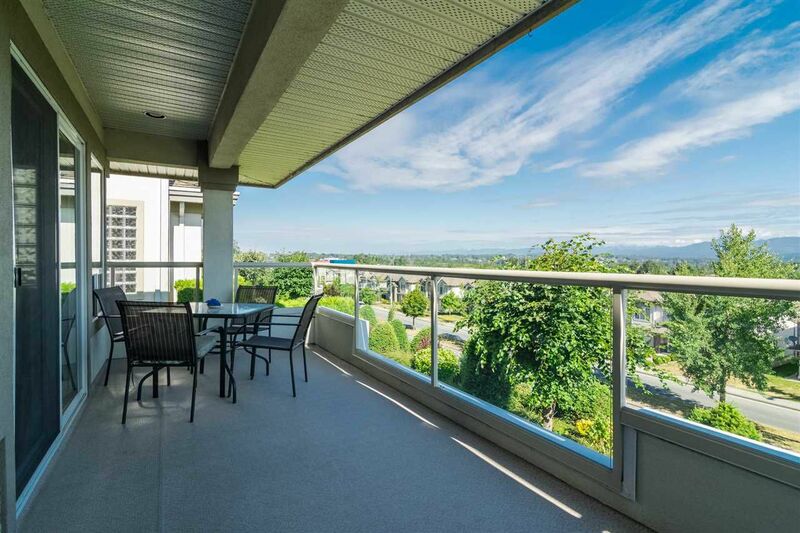 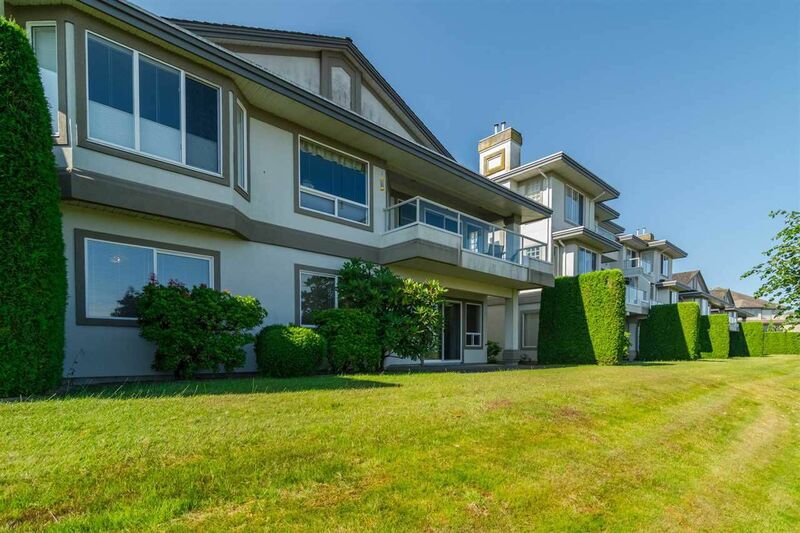 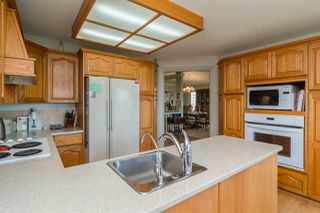 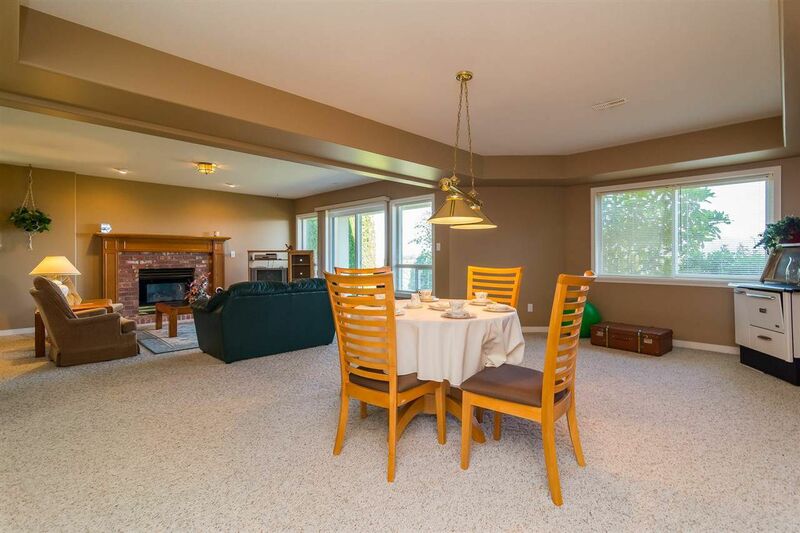 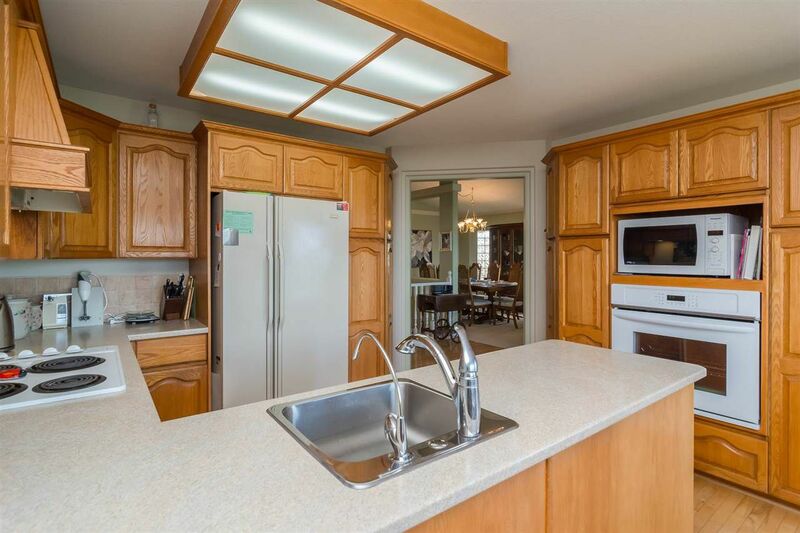 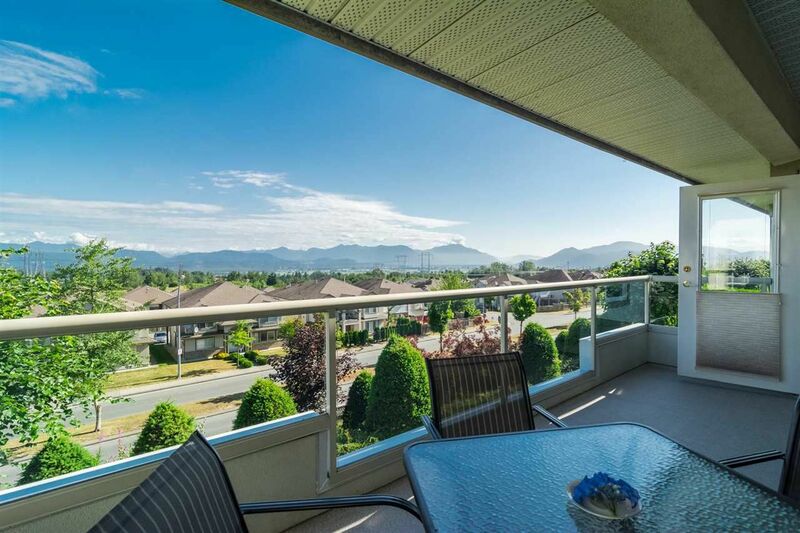 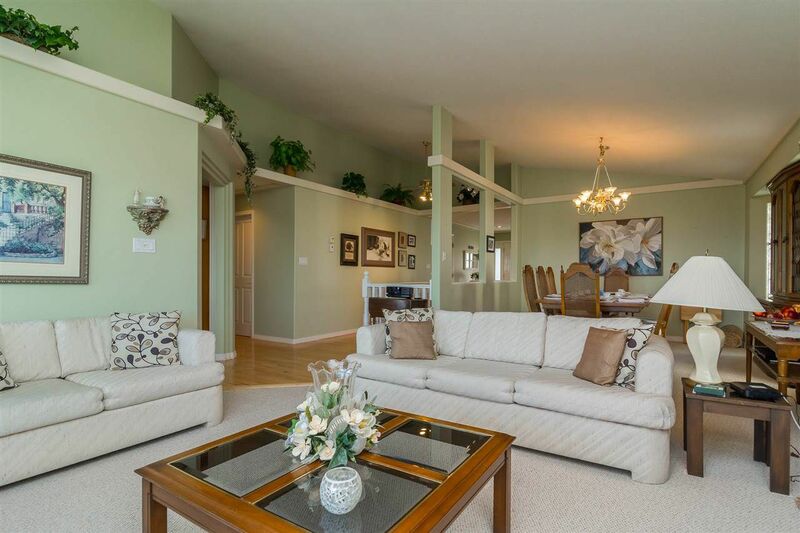 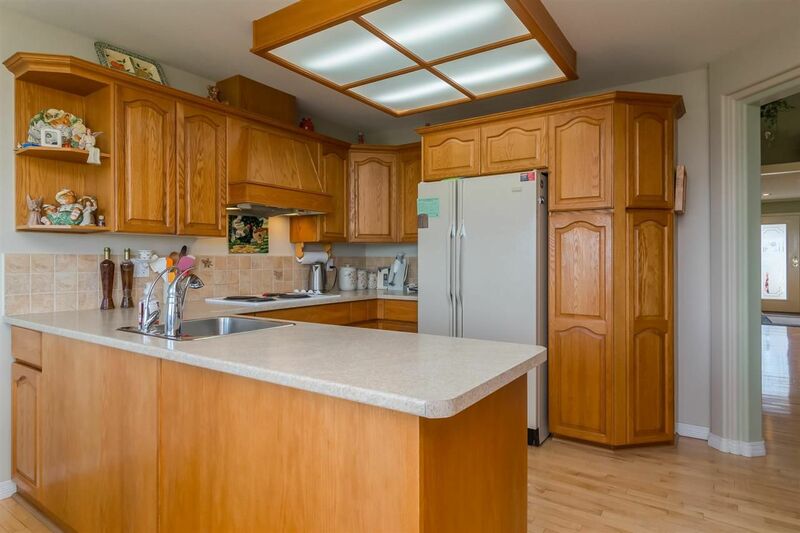 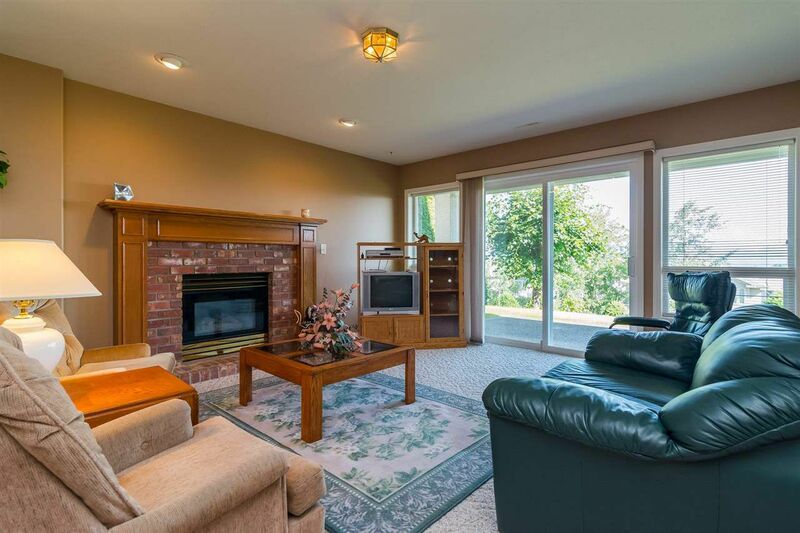 This townhouse is on a ridge with a commanding 180 degree view of the North Shore Mtns, Matsqui Prairie, the Fraser River and the lights of Mission. 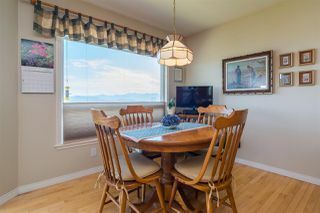 Level entry home with 2 bedrooms and 2 bathrooms on the main floor along with a good sized kitchen that also looks out to the view, living & dining rooms and laundry. 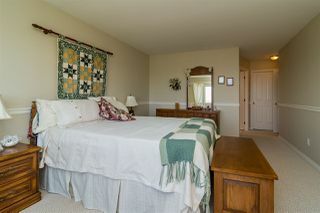 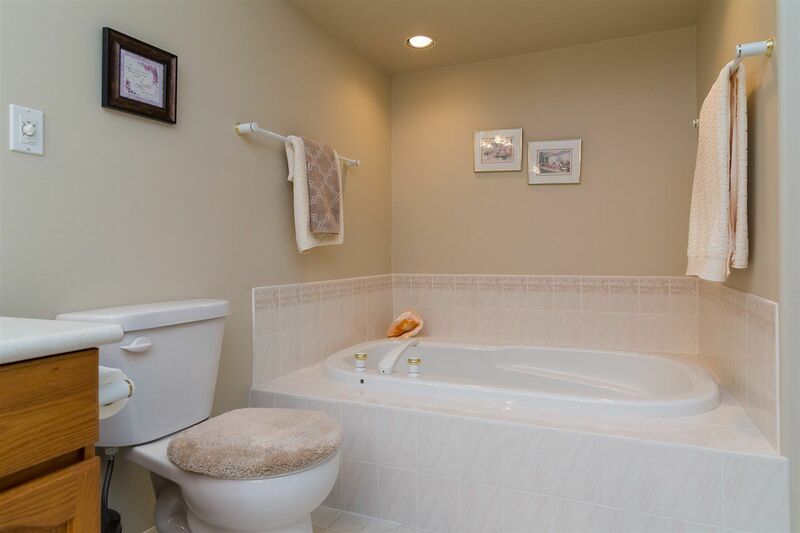 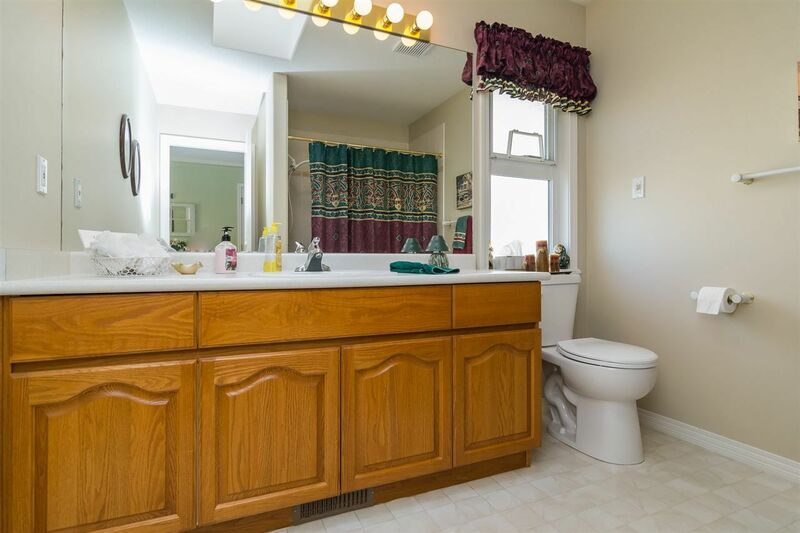 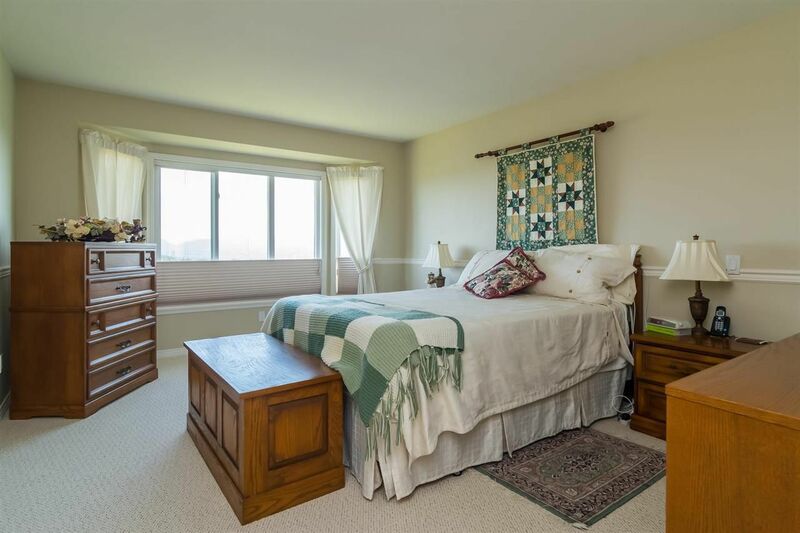 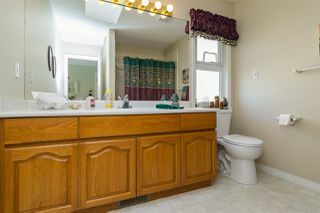 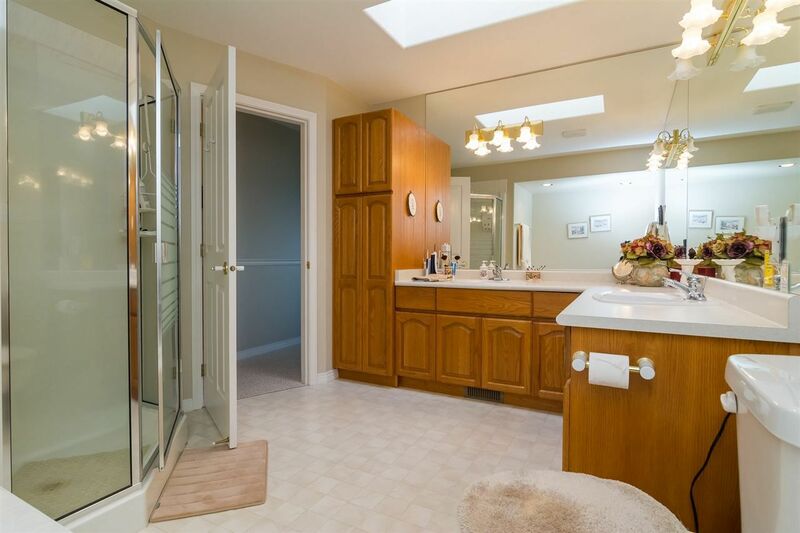 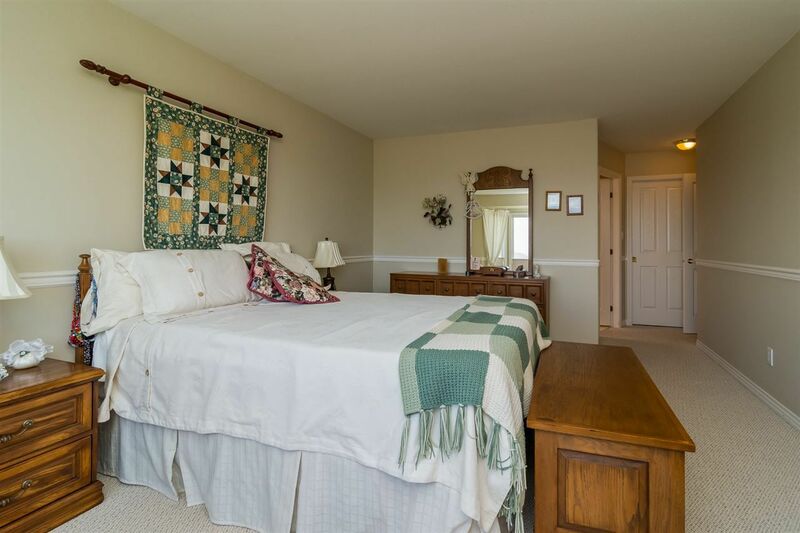 Skylights in the main bath & ensuite & hallway make this a bright and sunny place. The full walk-out basement is finished except for the storage area. 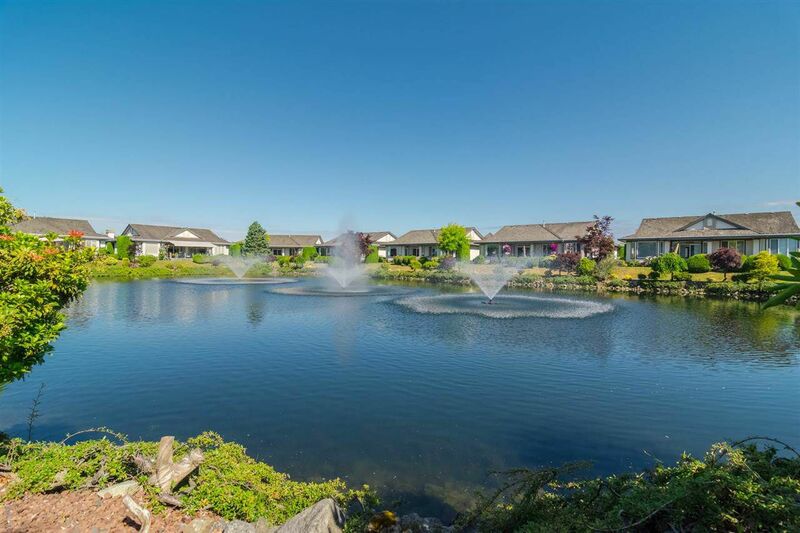 This is a 40+ development that allows pets. 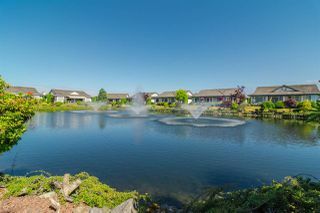 There is a clubhouse and a spring fed lake in the center of the complex for a relaxing walk. 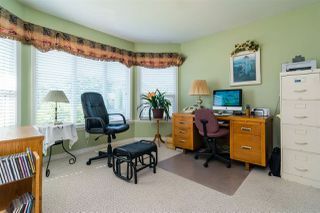 If you are looking to downsize from a house, this is the perfect place!